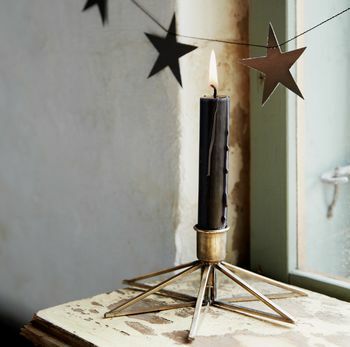 A gorgeous but simple brass star candle stick. This gorgeous candle holder, available in copper or gold, has a great simplicity to it, due to its elegant contemporary design. 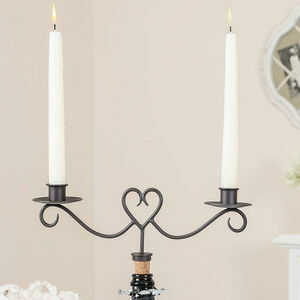 It looks equally good placed on a scubbed kitchen table or an elegant mantlepiece. 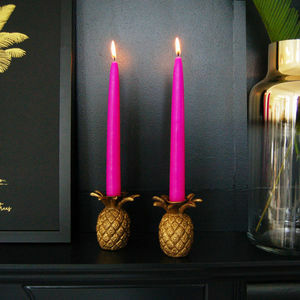 They have a crisp Danish design, and add a little bit of interest to any stylish home. 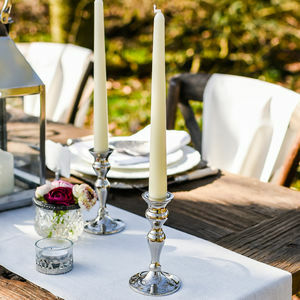 They would also look good at either end of a long dining table.